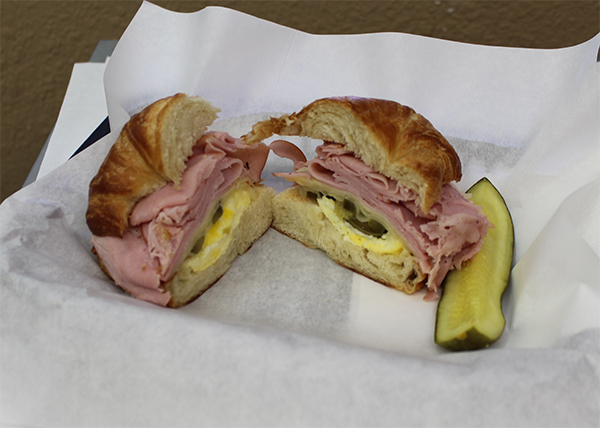 The Sandwich Shoppe is a quaint, bistro-like shop with absolutely the tastiest and freshest sandwiches in the East Valley. Local Arizona folks drive in from as far away as Glendale for the delicious sandwiches prepared by Angie Fagan and her friendly staff at The Sandwich Shoppe. Of course, Winter Visitors and Residents in Apache Junction have made The Sandwich Shoppe a regular favorite for years. 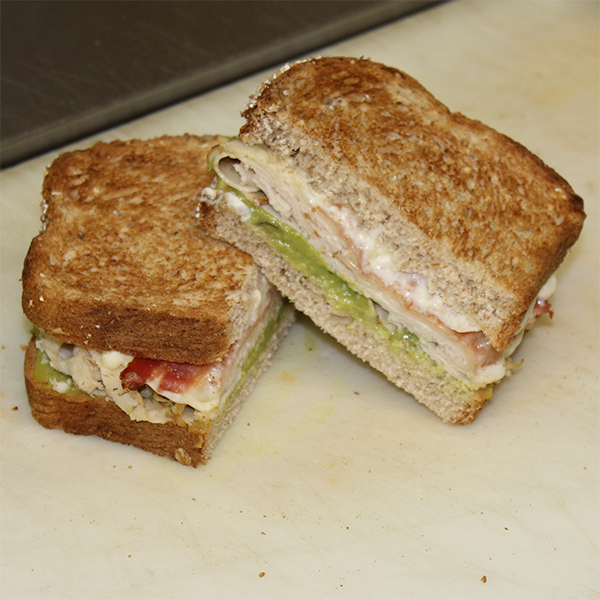 The Sandwich Shoppe has a wide assortment of sandwiches and side dishes and salads. 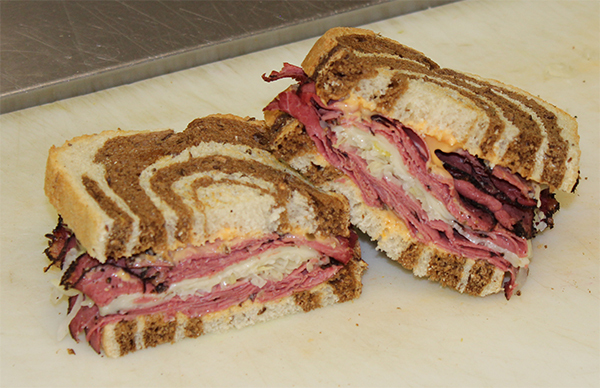 We proudly feature Boar's Head Premium Deli Meats and Cheeses, Fresh Baked Bread and only the Finest Ingredients. 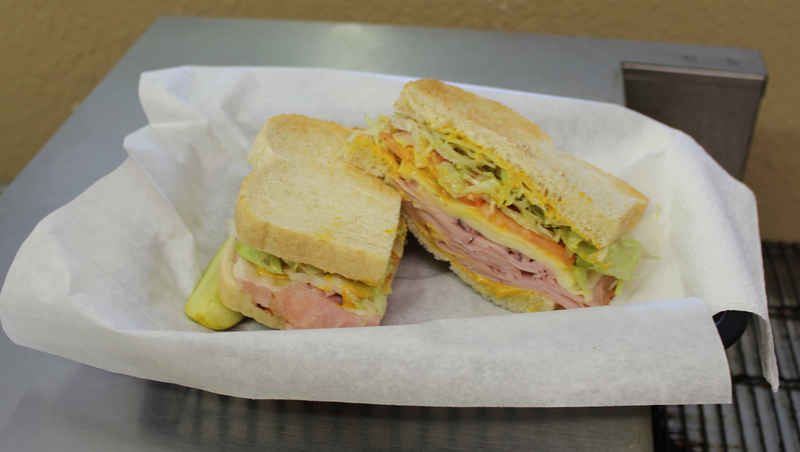 Delicious sandwiches and sides with flavor you'll savor in every bite. from 10AM to 6PM Mon-Fri, 10Am to 4PM on Sat.